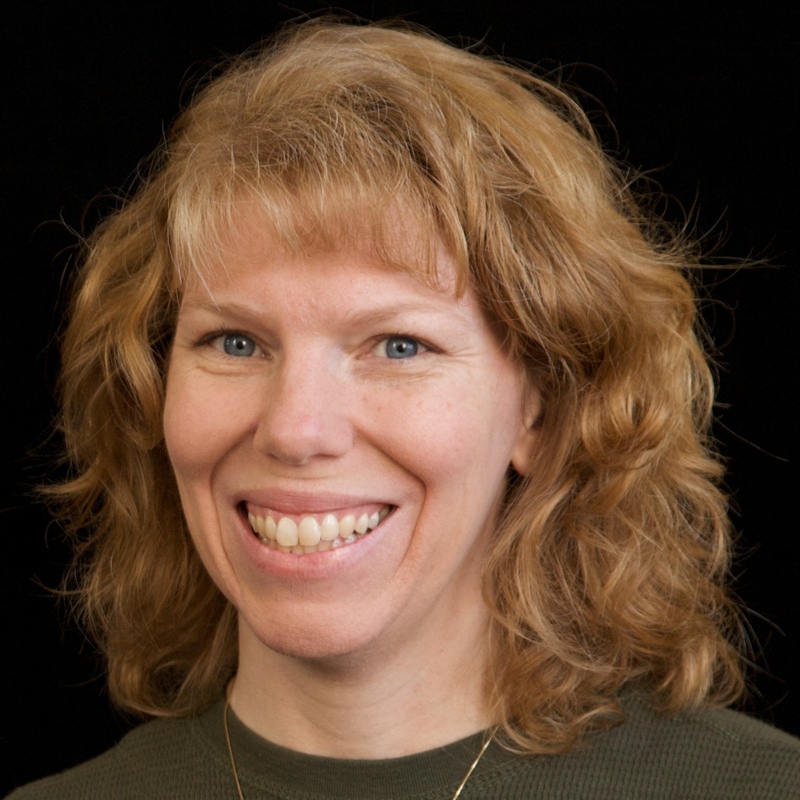 Cindy deRosier: My Creative Life: Scout Fun! We're coming up on the 2-year anniversary of Trevor bridging to Troop 482. I've made a lot of layouts about the trips Trevor and his fellow Scouts have taken during those two years, but I haven't done much to document the other activities. 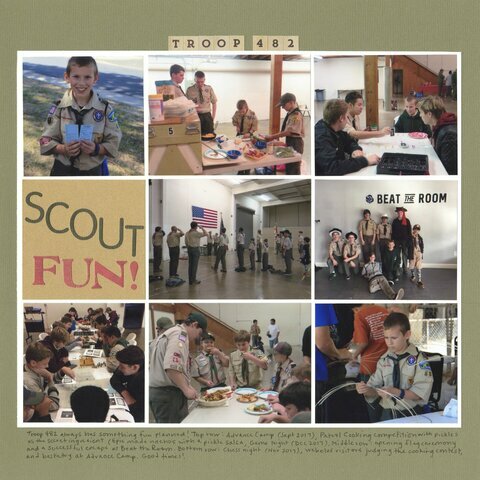 And as neat as the special trips are, I wanted to be sure to record a few of the ways that Troop 482 makes their regular meetings and short-term events lots of fun too. It's a simple layout, but I love that photos from things like Chess Night and the patrol cooking challenge are now in the album. I was sure to include in the journaling that Epic Patrol served loaded nachos, with the mystery ingredient (pickles) incorporated into their homemade salsa. I know that years from now, we'll look back at this layout and smile. I always love how well you incorporate many photos and include journaling! I love the way you captured a glimpse into his "everyday" Scout Life! Loveeeeeeeee this! LOVING the grid design!!! !